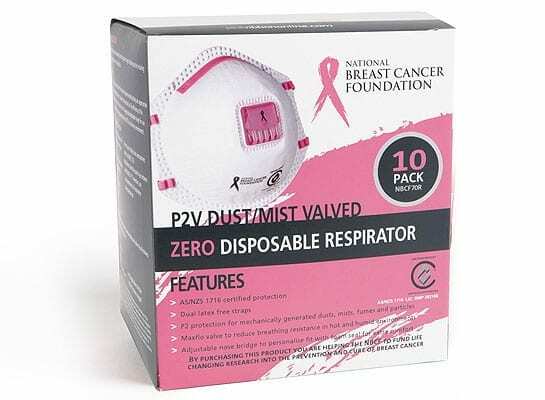 NBCF is proud to launch the National Breast Cancer Foundation Zero range of respiratory protection. 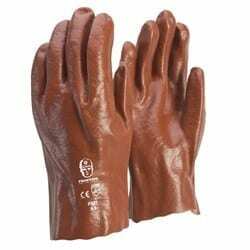 These disposable respirators are designed and developed in Australia and incorporate the latest technologies and materials. 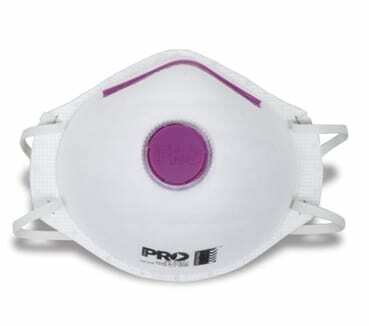 These disposable respirators offer P2 protection. By purchasing this product you are helping the NBCF to fund life changing research into the prevention and cure of breast cancer.